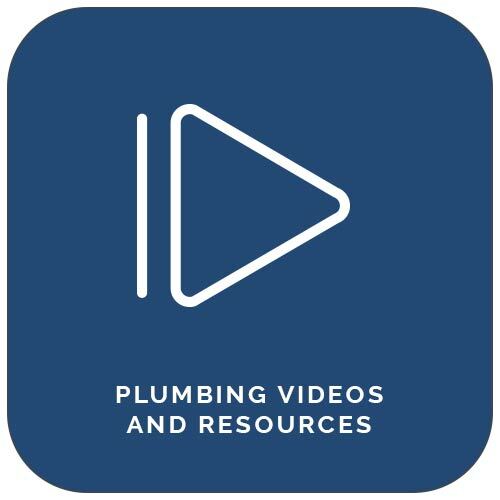 Looking for an expert plumber? If you have a problem in your home, you don’t want just anyone working on it. Call Five Star for a licensed, professional plumber. From a simple leak to a major overhaul, we can help. No job is too small or large. Call us anytime – day or night! We know you want to fix your problem right away, so we offer reliable, on-time service 24 hours a day, 7 days a week. 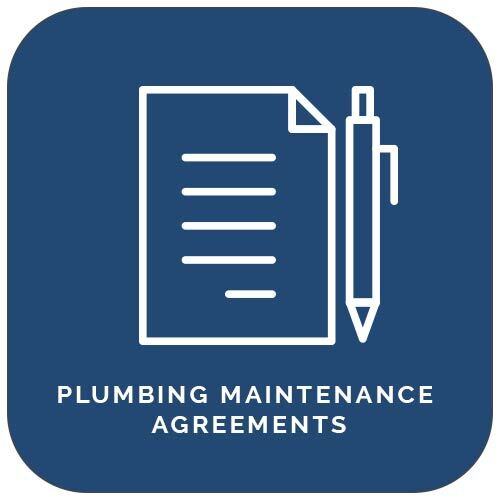 Plus, save with our $50 off coupon to use on ANY service repair, and visit our special offers page for more plumbing discounts. Five Star Plumbing Heating Cooling is committed to service excellence. We have been providing legendary service to our customers since 1984. All of our work is backed by Larry’s guarantee so you can be sure we will get the job done right. When you call, our expert plumbers will arrive on time in our fully stocked, GPS-dispatched trucks. We will provide you an exact quote, not an estimate, up front and in writing so you will know what to expect before we begin. Once you experience the expert service of Five Star Plumbing Heating Cooling, you’ll never want to go anywhere else again. 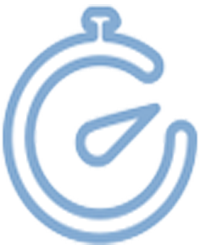 Find our why our plumbers are the top plumbers in Greenville, Spartanburg, Oconee, and Hendersonville. We look forward to showing you how we are the best plumbing service around! Maybe a review could go here?